Magnificent oceanfront condominium at the exclusive Presidential Place in Boca Raton is now available. Unobstructed breathtaking views of the Atlantic Ocean and Intracoastal Waterway are featured from every room. The 4 bedroom and 4.5 bath residence boasts 4,747 SF living space and features impeccable wood, custom finishes, built ins, and speakers throughout. Gourmet kitchen with top of the line appliances and custom Island. Open floor plan with a spacious great room opens to the outdoor living space, allowing for abundant light and endless views of the sunrise and sunset. The home is complete with its very own private beach cabana. Presidential Place is an exclusive, full-service building. A must see! Lot Size: 6.23 Acres / 271335 Sq. Ft. Directions:Head East on Palmetto Park Road to Ocean Boulevard and make a right. About 1/4 mile, please use Waldorf Astoria gated entrance to the left. Presidential Place will be immediately on your left. SchoolsClick map icons below to view information for schools near 800 S Ocean Boulevard #305 Boca Raton, FL 33432. 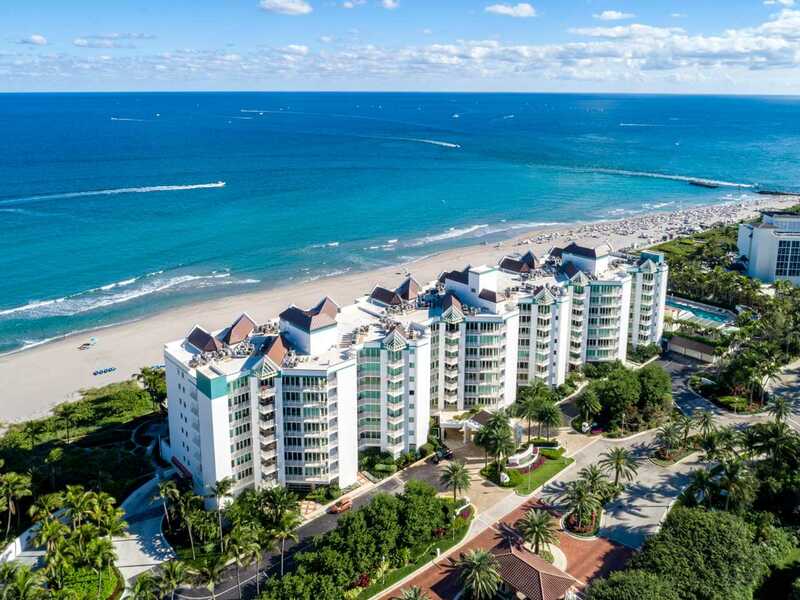 MLS # RX-10495028: This property at 800 S Ocean Boulevard #305, Boca Raton, FL 33432 is located in the Presidential Place subdivision and is listed for $3,900,000. MLS # RX-10495028 has been on the market for 96 days.